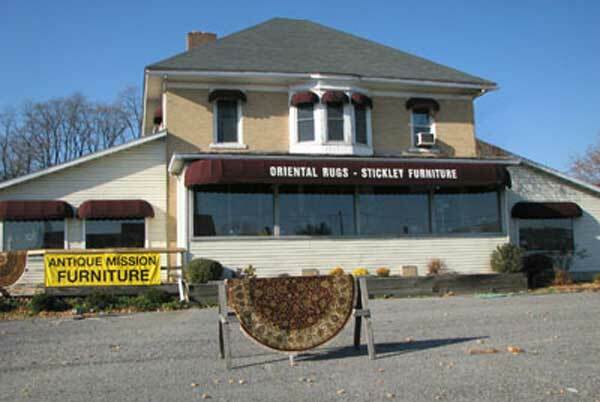 We have over 30 years of experience in the rug business and have owned and run an antique furniture and rug shop in Central Pennsylvania for over 20 years. We hand select antique furniture, rugs, and decorative items from all over the Northeast U.S. from private estates and the homes of collectors throughout the country. We offer them to you at an incredible discount from what you would pay in well known shops in New York City and Los Angeles and other metropolitan areas that have high overhead costs. If you are in the area, we welcome you to stop by the shop and browse our selection (please call ahead if you are coming from a distance to make sure we are available). See Contact for more information.